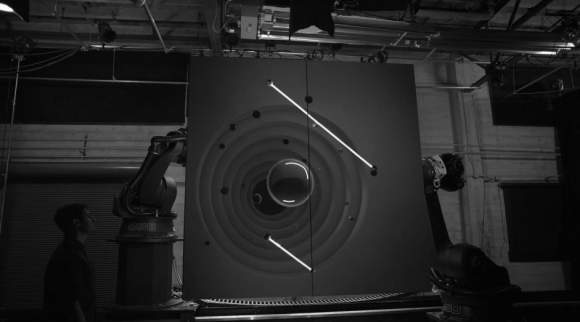 Box is an amazing video produced by Bot & Dolly & directed by Tarik Abdel-Gawad. 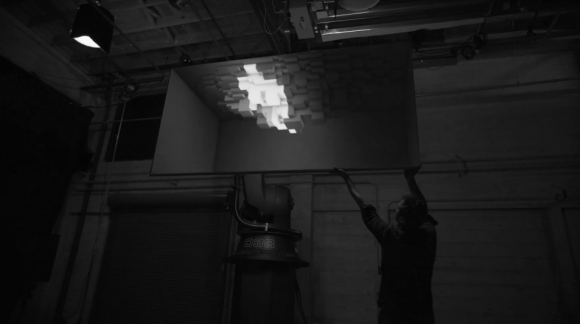 Box is about motion design, 3D animation and digital space use thanks to projection mapping. The whole thing is quite stunning. 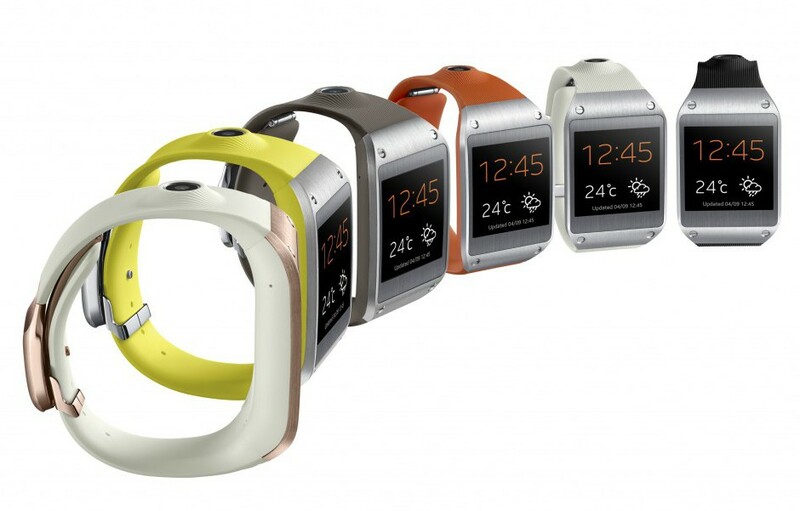 Smartphone is not dead, but smartwatches are here, and enters the Samsung Galaxy Gear. 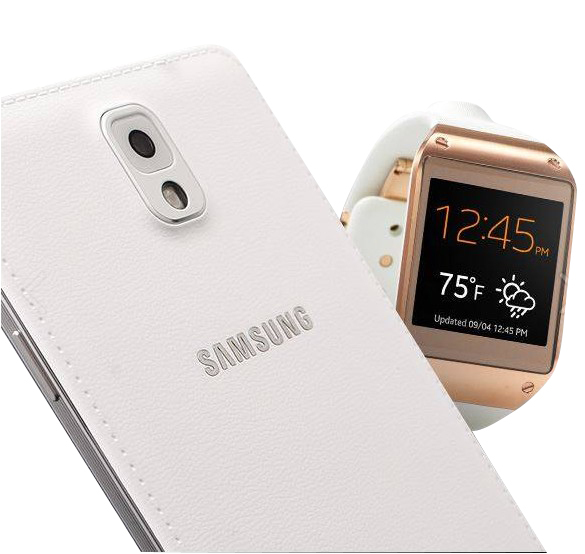 This brand new product made by Samsung is the up & coming technology gadget that all geeks will get. 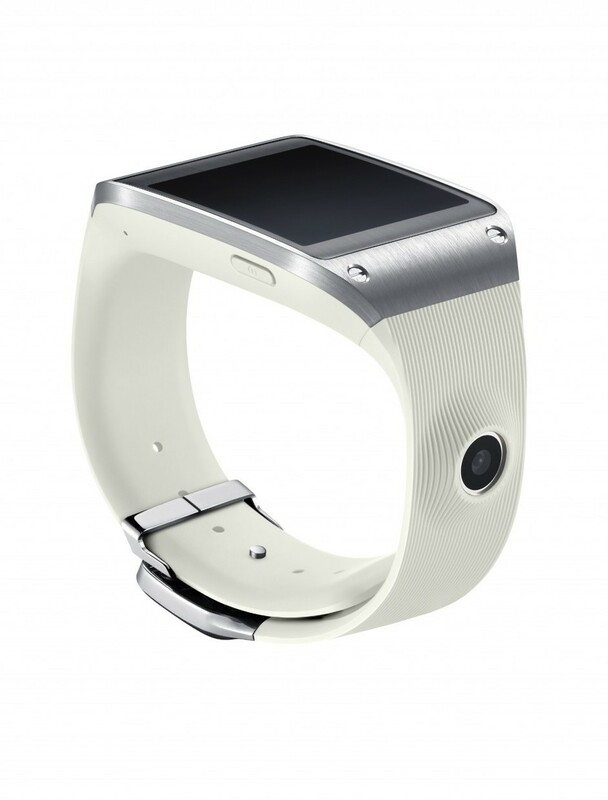 Conceived with an elegant and classy design, the gear will allow you to check your texts, calendar, pass some calls, take notes, and of course check out the time. Veuve Clicquot has come up with a new form of innovative packaging made with potatoes and recycled paper that can keep the bottle chilled for up to two hours. Created by French designer Cédric Ragot, the Naturally Clicquot bottle cover is made from potato starch and recycled paper, and is likewise recyclable. The cover can keep a bottle of the brand’s Brut Carte Jaune cold for up to two hours once it’s been chilled in the fridge beforehand. A user-friendly handle allows for easy transport. In 2011, Belgian designer Mathias Van De Walle created a foldable origami-style champagne bucket for Veuve Clicquot that could be reused up to four times. 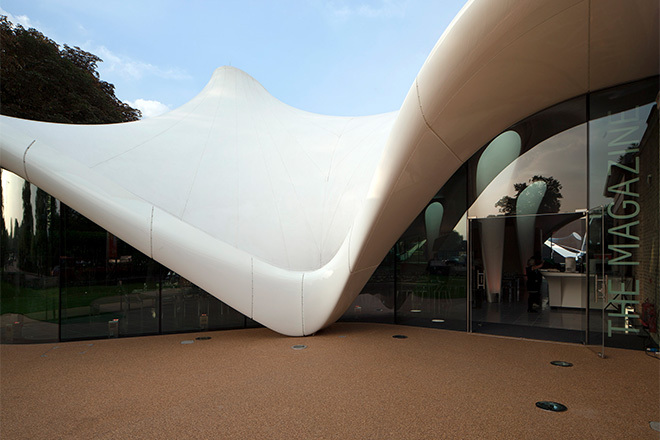 Check out the Serpantine Gallery’s new extension designed by architect Zaha Hadid. 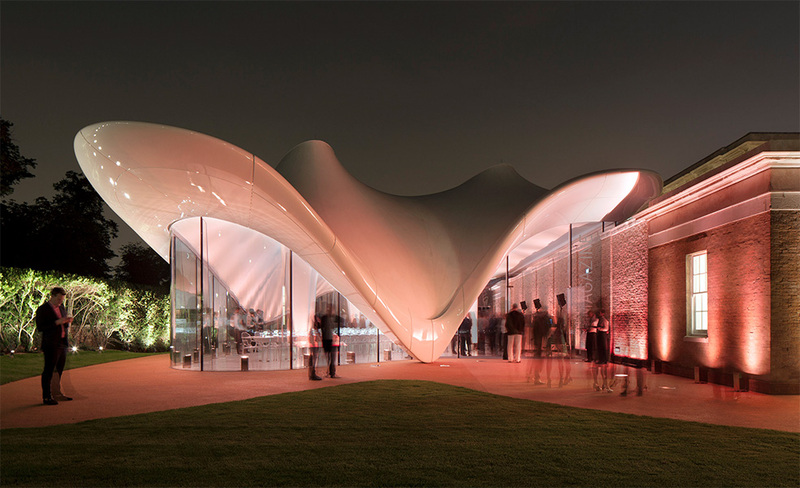 Located just across the Serpantine river from the main building, the 900 square meter Serpentine Sackler Gallery occupies a 200-year-old former gunpowder store which was renovated into gallery spaces. A swooshing cafe and events space has also been added to one side of the structure, constructed in a way that makes it look like an organic growth on the side of the original brickwork. The extension has been designed to to complement the calm and solid classical building with a light, transparent, dynamic and distinctly contemporary space of the twenty-first century. 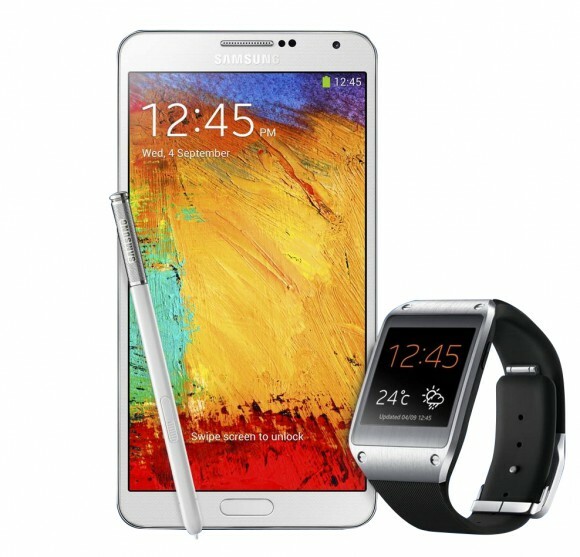 The synthesis of old and new is thus a synthesis of contrasts. 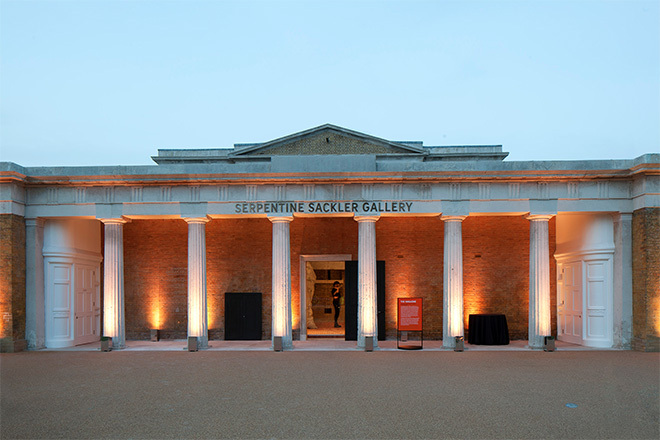 The new Gallery is named after Dr Mortimer and Dame Theresa Sackler, whose Foundation has made the project possible through the largest single gift received by the Serpentine Gallery in its 43-year history. Major funding has also been awarded by Bloomberg, long term supporters of the Serpentine as well as sponsors of the opening exhibition. The first exhibition at the gallery will also be the first UK exhibition by Argentinian artist Adrián Villar Rojas, who creates bold and striking installations from concrete, clay and stone. At the same time, in the Serpentine Gallery, there will be a major retrospective by Italian sculptor Marisa Merz, who received a Lifetime Achievement Award at the 2013 Venice Biennale. There have always been different types of artists in the industry. 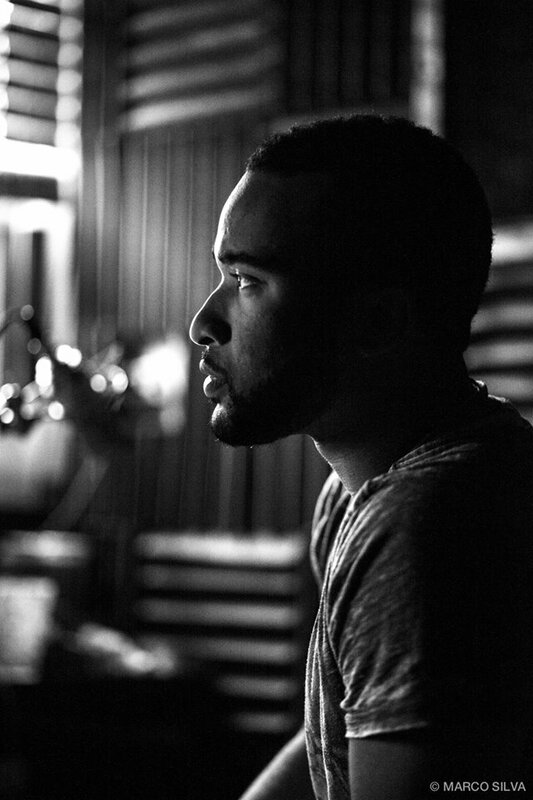 Some over-saturate the market with tracks and features to avoid feeling less relevant, and other who wait strategically in hopes that the timing of their release boosts the reach of a track. Robb Scott seems to fall into a different category all together, because no matter when he releases a song, people flock to it because of it’s quality, not simply because it showed up on top of a twitter feed at the right time. The consistency of which Mr. Scott continues to put out unique, memorable, and innovative songs is a testament to the résumé behind him as well as the incredibly promising future ahead of him. Check out the newest edition to his musical collection titled “Run Around”. 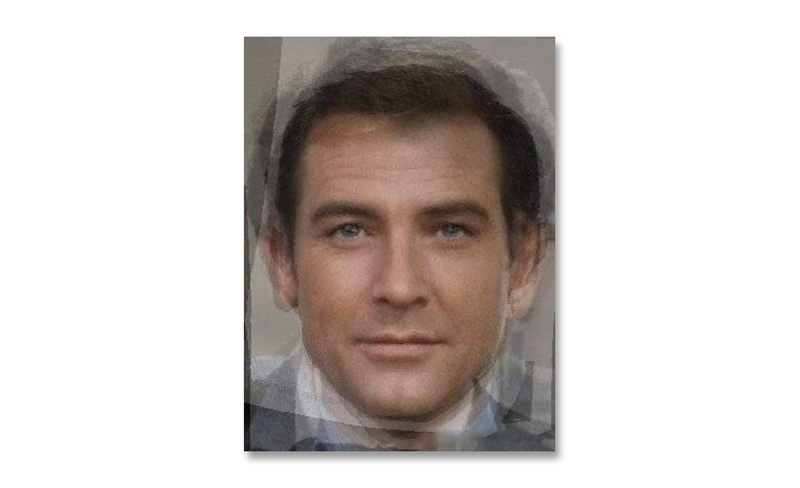 By combining all six James Bond actors into one single face, which could be considered the perfect aesthetic for the role. 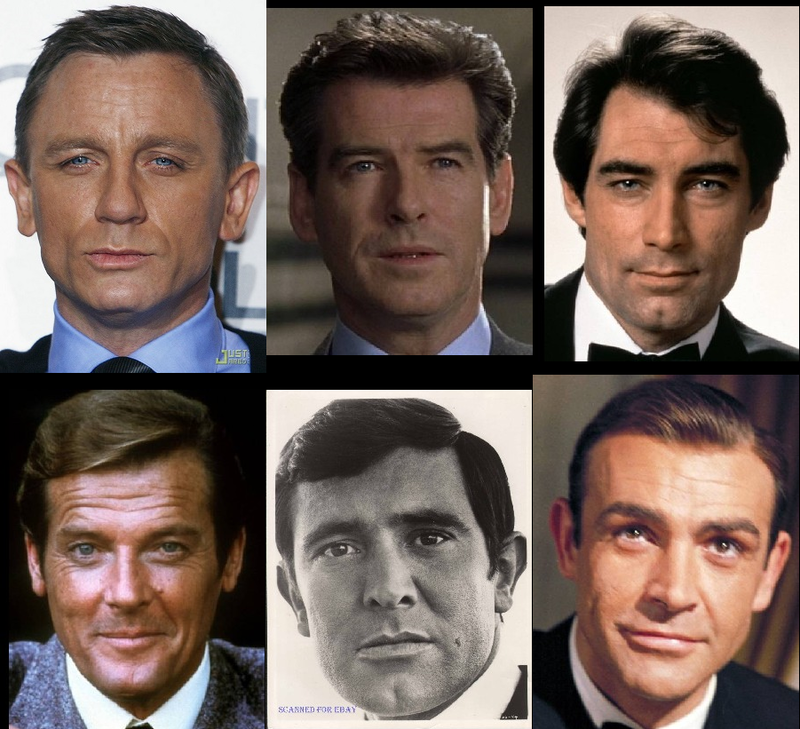 Sean Connery, George Lazenby, Roger Moore, Timothy Dalton, Pierce Brosnan, and Daniel Craig have each portrayed 007, starting with Connery in Dr. No (1962) all the way to the present day with Craig in Skyfall (2012). To create the final face, they combined the three early Bonds (Connery, Moore, Lazenby) and then combined the three more recent bonds (Dalton, Brosnan, and Craig). 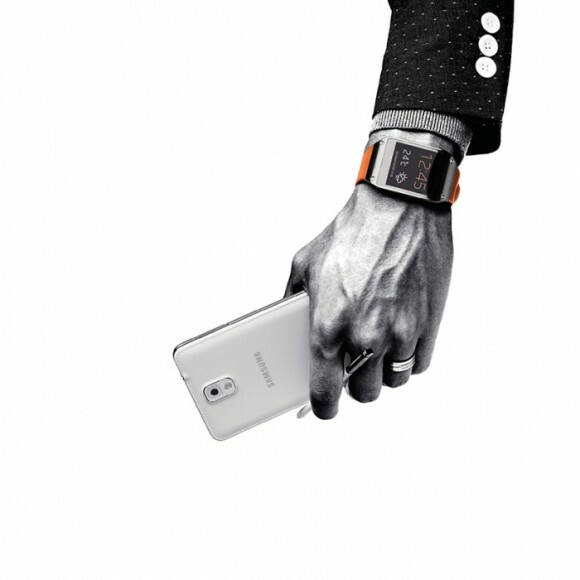 The two resulting images were then combined to achieve the finished look.